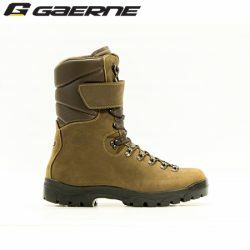 The Gaerne name is world renown for its place in cycling, motorcycle racing and motorcross. 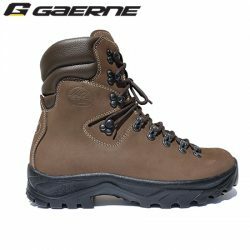 The quality Gaerne shoe range includes leather casual shoes, hiking boots, trekking boots, hunting boots and military boots. 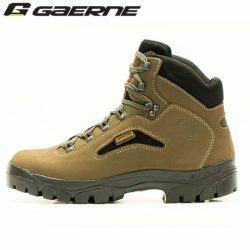 Gaerne offers an entire range of footwear for the mountains and free-time, produced using the traditional “Goodyear” shoe manufacturing method. An absolutely artisan construction technique, carefully preserved and handed down over many years. The maximum expression of craftsman expertise, applied in a masterly way, using the very latest materials and product methods.